Use this muscle stimulator at home for your most toned figure ever! 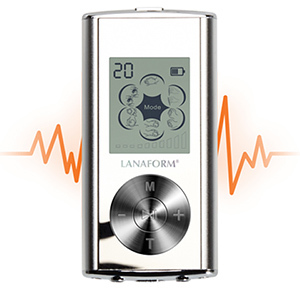 The Lanaform Stim Fit electronic muscle stimulator features 6 different massage modes that will stimulate and tone your muscles to perfection. It is excellent both for relaxation and as a way of recovering from strenuous exercise. EMS stands for Electrical Muscle Stimulation. It uses light, painless electrical currents to imitate your body’s nerve signals. These currents can be aimed at specific muscles through the use of electrode pads. When you switch the electronic pulse massager on it causes the muscle you’ve targeted to contract. These contractions will help to create extra tone in the muscle as well as helping it to relax and avoid soreness. 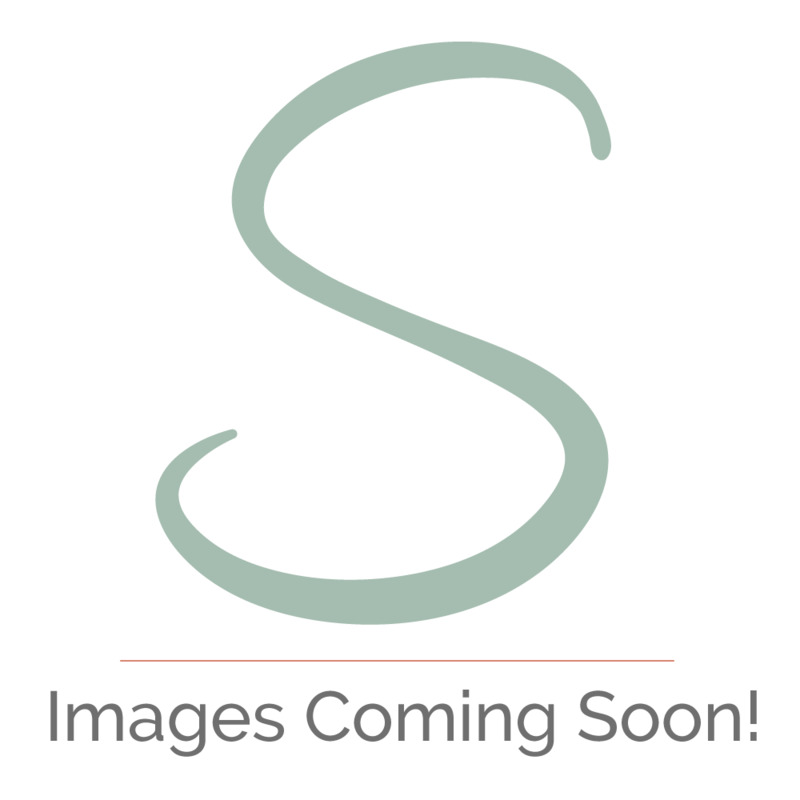 It’s fantastic to be able to choose from 6 different modes as you can get exactly the type of massage you desire, whether it’s a more intense kneading or friction one or a gentle tapping sensation. You can customise the EMS treatment even further by changing the intensity of the stimulation – lower if you’re looking to relax or higher if you need to recover from exercise. You can choose to have a session last from 10 minutes to an hour and can stop it at any time. Relax and enjoy the therapeutic effects of your Stim Fit! The Stim Fit can be charged via USB or mains power, so it has the convenience of being portable without the worry of keeping track of batteries. The main unit can be wiped clean as needed and the electrodes come with their own plastic holder that will keep them clean and usable for longer.